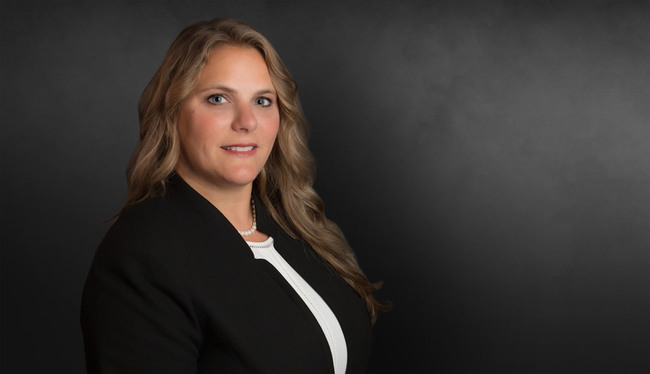 Claire's civil litigation practice focuses in the areas of professional liability, product liability, pharmaceuticals, medical device liability, premises liability and catastrophic tort injuries. She primarily represents hospitals and surgery centers throughout Georgia, including numerous wrongful death, personal injury and premises liability cases. She has also litigated cases in Florida, South Carolina, Nevada and California. Defense award in nursing home arbitration case involving the alleged wrongful death of a 68-year-old. Assisted in defense of major pipe manufacturer following catastrophic accident during transport, resulting in the death of eight people. Defense verdict in wrongful death claim against hospital in Fulton County, GA.
Defense verdict in medical malpractice claim against surgery center in Fulton County, GA. Assisted in defense of international medical device manufacturer. Obtained dismissal of case against international weight loss product manufacturer, as a result of alleged ischemic event. Successfully defended numerous medical malpractice cases involving fetal demise and traumatic brain injury. Assisted in favorable settlement for pharmacy after dispensing drug allegedly resulting in paralysis. Defended major sugar manufacturer following catastrophic explosion, causing 14 deaths and injuring 38 others. Represented hotels in cases involving allegations of violent crime.